Get the most powerful DAW in the audio industry. 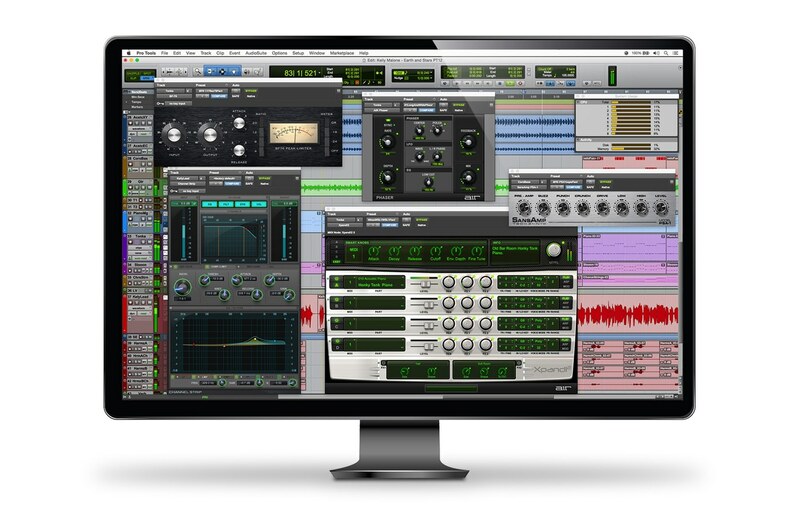 Advance your workflow and capabilities with Pro Tools | Ultimate. Your creative opportunities have never sounded better. For the first time ever, you now have more ways to get and use Pro Tools | Ultimate. Pro Tools | Ultimate software is available standalone to purchase and own or subscribe to annually. Or get the best performance and sound quality with a Pro Tools | HD system. The choice is yours.